The beauty of working online is that it gives you the power and independence to set your own hours and be your own boss, this also means that you oversee your own personal security. Follow these simple guidelines to protect yourself and your money! A strong password contains both letters and numbers and is about 8 or more characters long. Make sure you are not using things like your social security number or pin numbers as passwords. Don’t respond to emails that ask for your passwords or personal information. Thieves put a lot of effort into making emails LOOK legit by using high quality images and graphics to fool you into thinking it’s real. They will ask for personal info, passwords, or inform you that you are in trouble so you must do the following to get access to your CAM4 account or money. CAM4 will never ask for your passwords and all official CAM4 emails end in @cam4.com ONLY. It’s never a good idea to open, download, or click on links, pictures, or files from unknown sources. This includes people you have met online that you talk to in Skype. 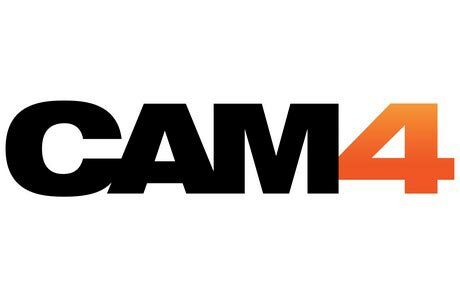 Our Cam4 mailbox is a trusted source to share videos and files but it’s still not a good idea to click on links people share, we cannot protect you once you go to the other site. Be wary of sites or people that offer free money or once in a lifetime opportunities, these are almost always a scam. These can come in the form of popups, emails, skype messages, etc… It’s best just to delete and ignore these messages. Previous articleBongaCams Makes Christmas Happen with Gifts Worth €125,000! Thank you, Nikki Night, for this awesome article! Models should always be aware of what the sites offer and they can protect themselves from malware!